For a band musically and physically drawn from away it would seem Cove and The Current have found a corner they can call “Home”. That’s the title of the band’s debut single and sums up the feeling the band have of finally having a place to hang their four hats. 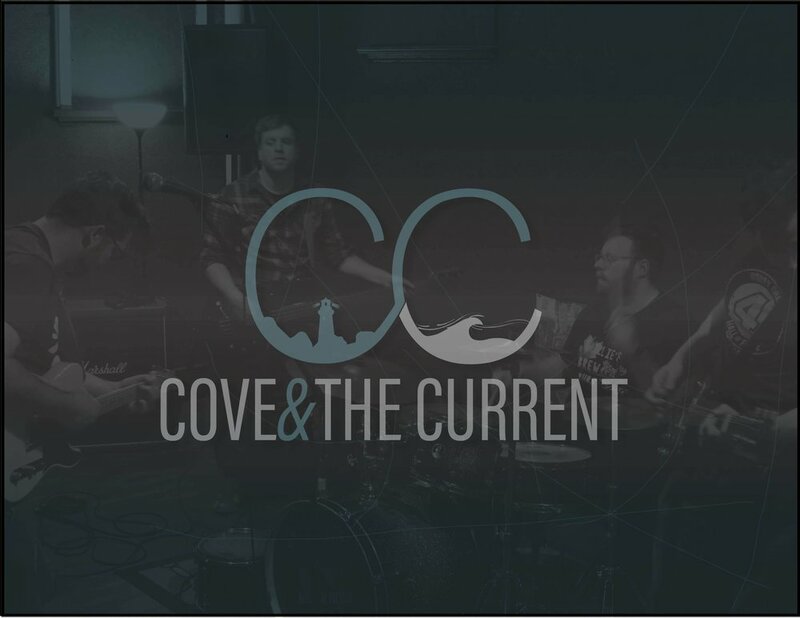 Cove and The Current have a different debut coming up; their first outing as a live band. They perform Friday Feb. 8 at Manantler Craft Brewery. Daniel Greer and Ethan Craft are also on the bill. While based in Durham Region it is only guitarist Matt Neshevich who is originally from the area. Lead singer/ guitarist and band founder Joel Stewart and bassist Joe DeHaan grew up in Kawartha Lakes. Drummer Daniel Gallinger is from Thunder Bay. The band’s musical influences also come from away, drawing on the sights and sounds of Canada’s East Coast. Not however the trad. campfire camaraderie although that’s in there too, but also the pop chops of bands like Wintersleep, Joel Plaskett and Matt Mays. Cove and The Current flowed from the many visits Stewart took to see his parents in Miramichi, N.B. They had moved there ten years ago. He had been playing guitar since being a child and had been in band (Monday’s Fiction). He would perform shows and festivals while out east and it was at a three day festival in Hubbard’s, N.S., in 2016 when the Cove and The Current hit him. Stewart put out a call and it was answered over time by Neshevich and DeHaan. Later Gallinger joined and the band was formed. As the band started to take shape, Stewart brought tunes in and it was all for one and all in on the project. A sound at one time unfamiliar but now familiar enough to call Home. Manantler Craft Brewery is located at 182 Wellington St. in Bowmanville.